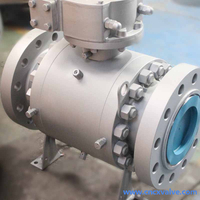 Trunnion mounted ball valves are designed for upstream sealing. 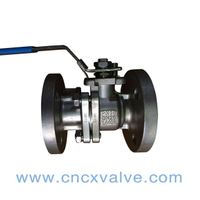 The load generated by the line fluid on ball is absorbed by the trunnion bearings and is directly transmitted to the valve body, and the upstream seat driven by medium pressure drifts towards the ball to creater reliable sealing. 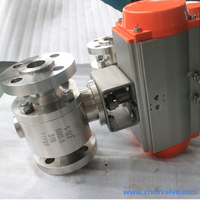 The seat design has a built-in automatic cavity relief mechanism. 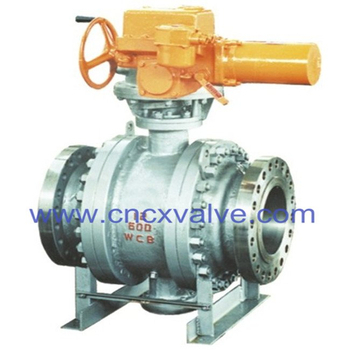 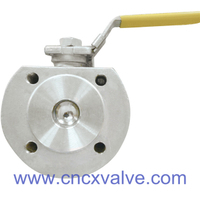 Trunnion mounted ball valves have a bottom entry stem design, where the stem is inserted from inside the body. 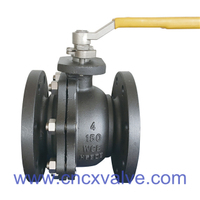 The higher the line pressure, the tighter the seal. 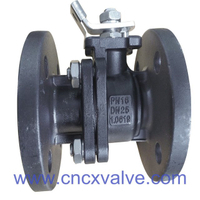 An elastomer seal in the form of an o-ring is located at the lower end of the stem, which provides the first level of protection to the atmosphere. 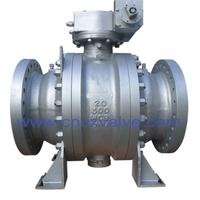 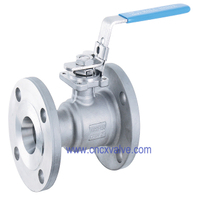 Valves are provided with vent and drain connections for venting/draining of the valve cavity. 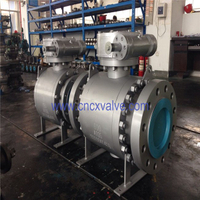 Vent and drain connections can also be used for on-line affirmation of valve sealing. 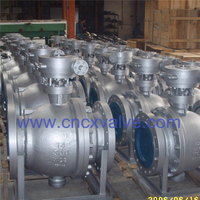 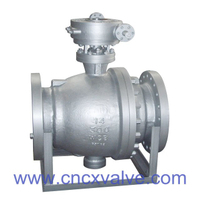 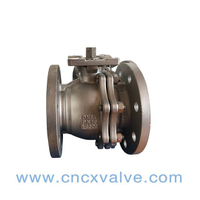 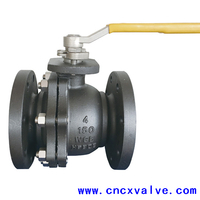 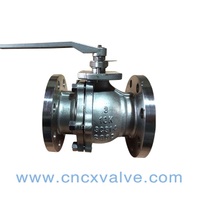 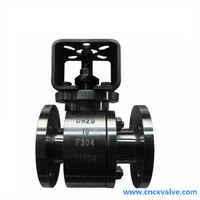 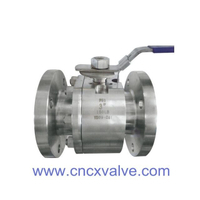 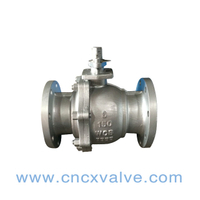 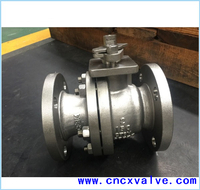 Material of valve body: WCB, LCB, CF3, CF8M, CF3M, A105, LF2, F304, F304L, F316, F316L etc. 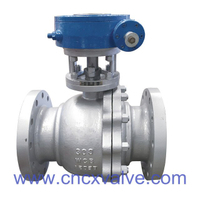 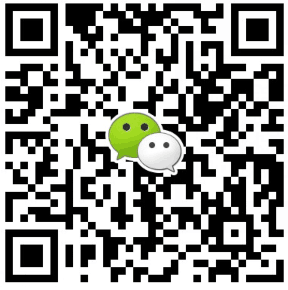 Would you like to get more products information or order it, please call us, or click Inquiry to fill in the Form.